Cobra Storage Hooks keeps your sports equipment and other items safely hung up out of the way, easily accessible in your garage or anywhere around your home. 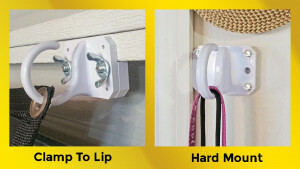 Four quality, durable 2″ hooks. 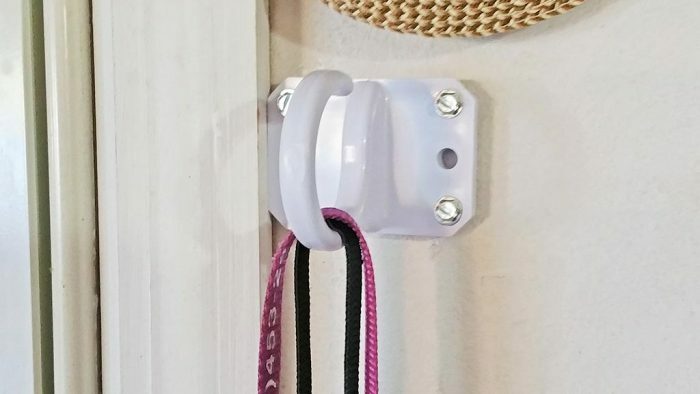 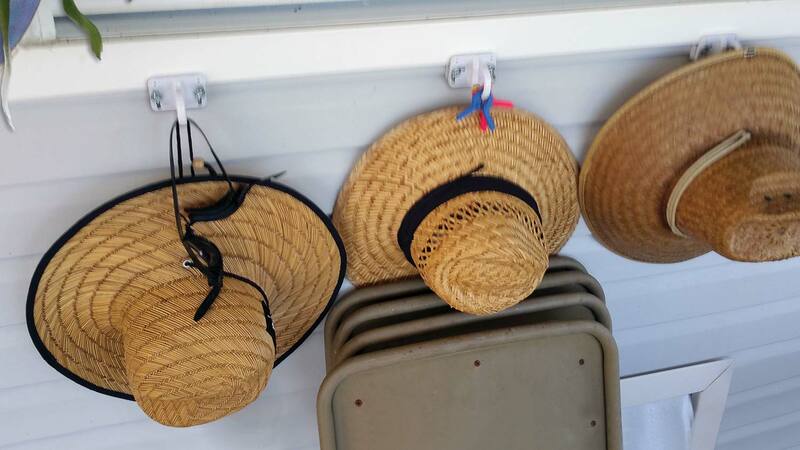 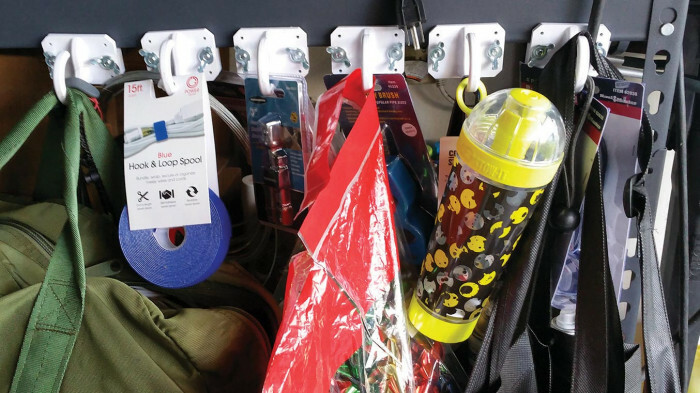 Attaches to most any vertical surface in and outside of your home where ever you need to hang a hat, coat, water bottle, gym bag and more. 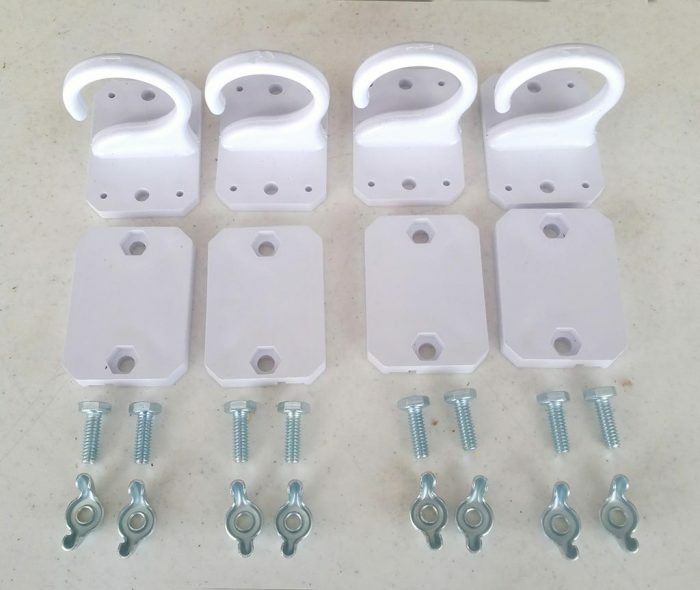 Comes with 8 wing nuts and bolts. 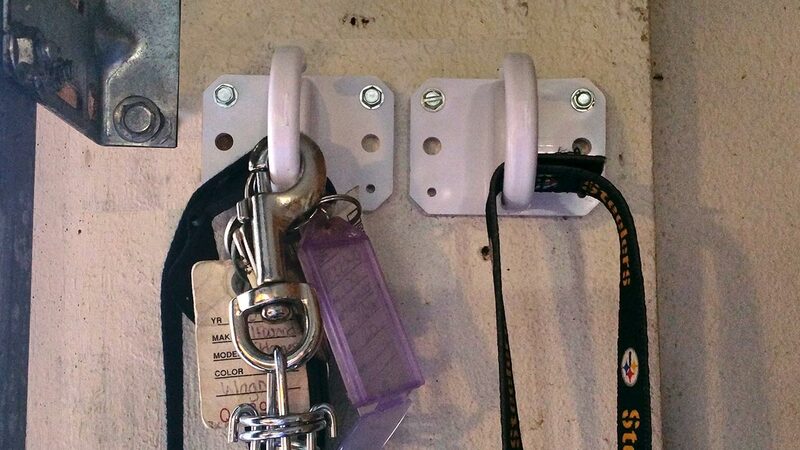 Utilizes your unused space in your garage and home to organize your clutter. 4 – 2” Cobra Storage Hooks, 4 clamping blocks, 8 wing nuts and 8 bolts.